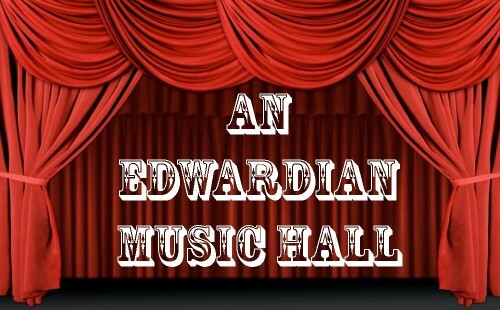 WLOS are delighted to be staging an Old Time Edwardian Music hall at Wimbledon Village Hall from 29th November to 1st December to help celebrate the Club’s 160th anniversary. We hope you will come and be part of the celebrations! Music halls were a popular form of entertainment in Victorian and Edwardian times and are characterised by several traditional features, notably wonderfully witty, humorous songs (many of them Cockney), a Chairman who introduces the performers in extravagant language and tells well-worn jokes, as well as lots of audience singing. There will be a variety of performance opportunities for everyone, including solos, duets, trios, quartets, chorus numbers and of course, dancing for all the cast, so come and get involved! Click for full details on the auditions or go straight to the application form.